Search Results for "california mountains"
A nice aerial shot over the Southern California mountains near Ventura, California. A nice aerial shot over the Southern California mountains near Ventura, California at sunset. 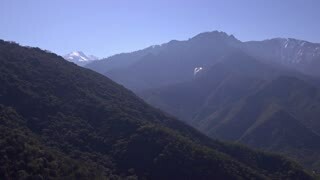 Drone shot of massive California Mountains, flying forwards and up and over the mountains. Good aerial following a mountain biker riding in the California mountains. A young man in a red jacket camping in the California mountains on the edge of a cliff celebrating reaching his goal. California mountains from an airplane. 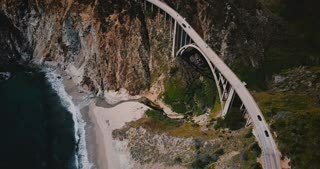 A drone shot rising straight above the beach to reveal a stunning view of southern California mountains and the homes nestled within them. 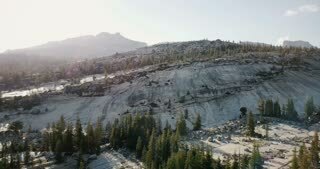 A young man on a hike in the California mountains stands at the top of a cliff overlooking the landscape in slow motion. A young photographer in slow motion scoping out the landscape for his nature photo shoot in the stunning California mountains. Slack Lining in the Bishop California Mountains in the Evening. Aerial view of a neighborhood in Central California mountains. Fog rolls over a densely forested hillside in the California mountains. A beautiful sunrise of sunset over the California mountains.